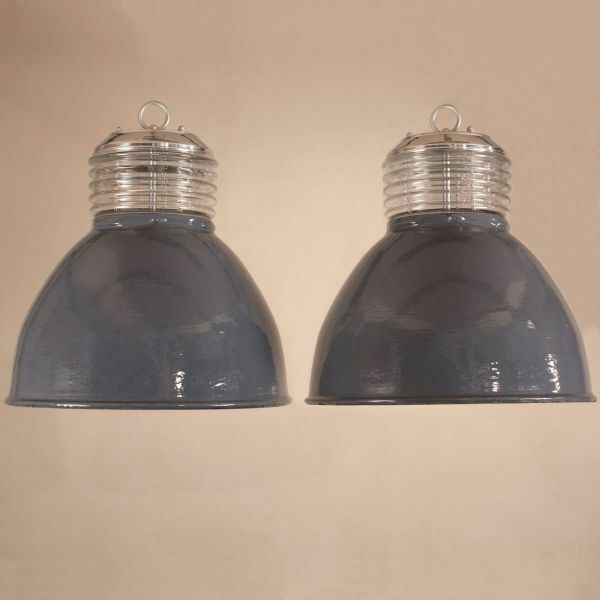 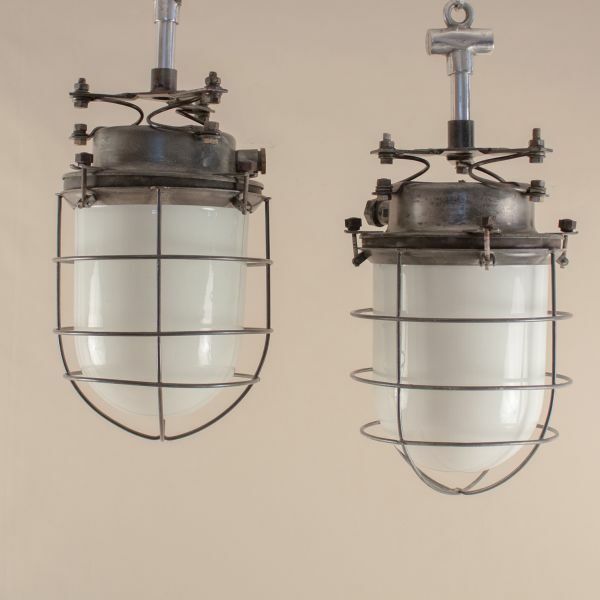 NAUTICAL AND INDUSTRIAL PENDANTS AND SPOTLIGHTS TO ILLUMINATE AND DEFINE YOUR SPACE. 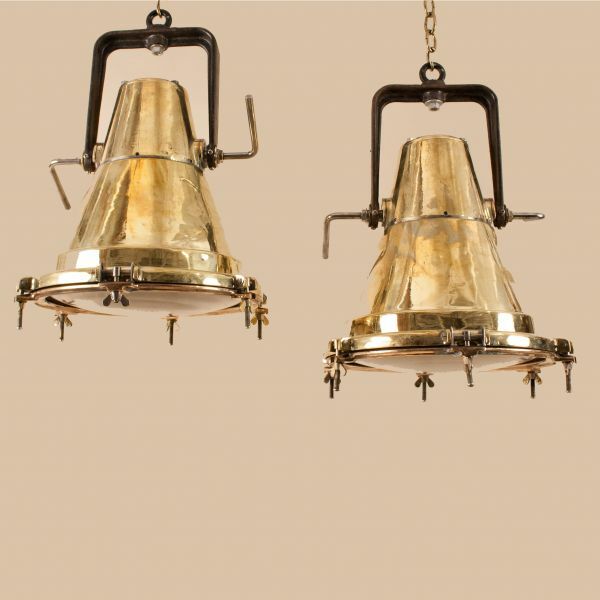 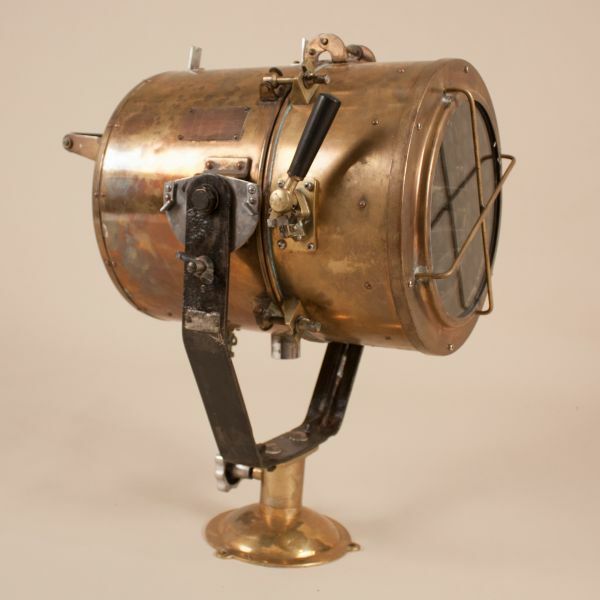 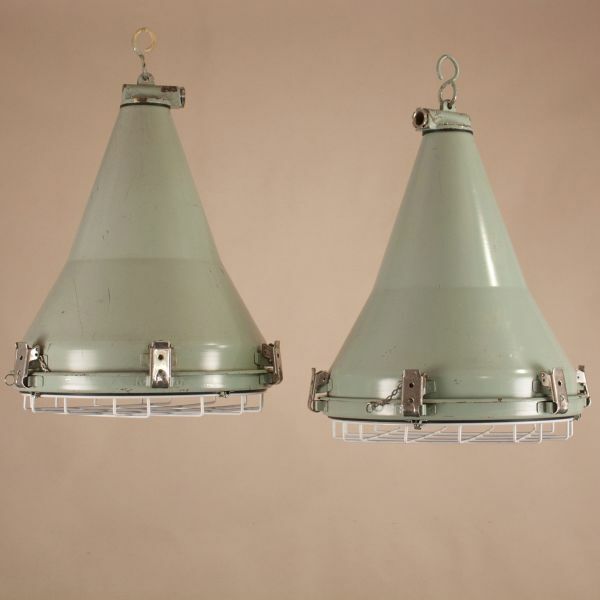 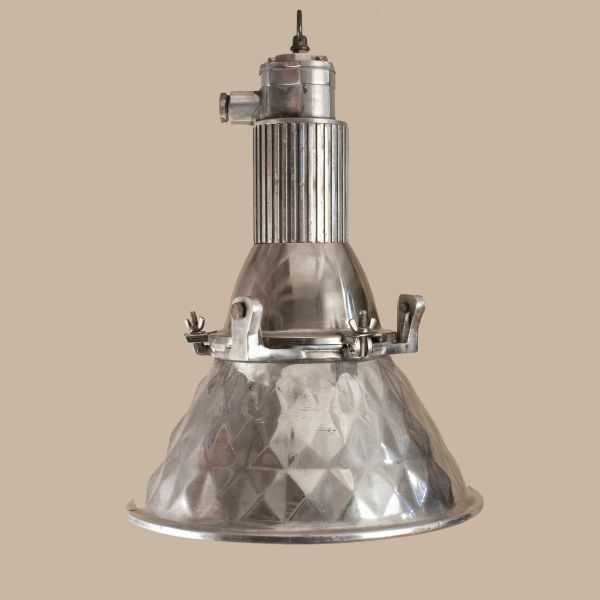 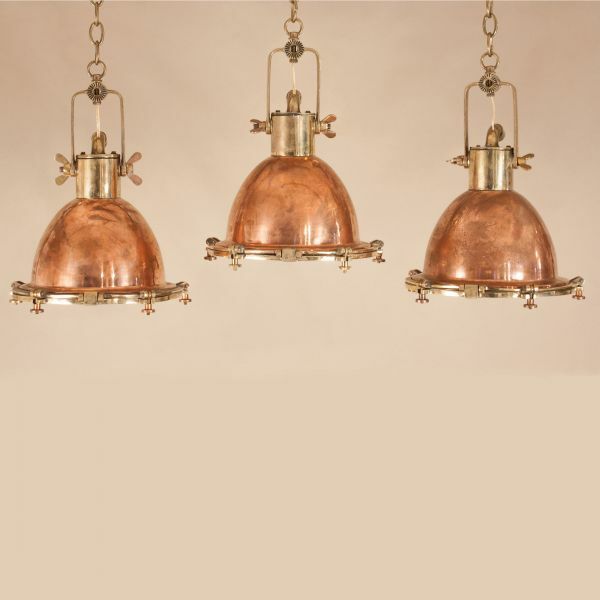 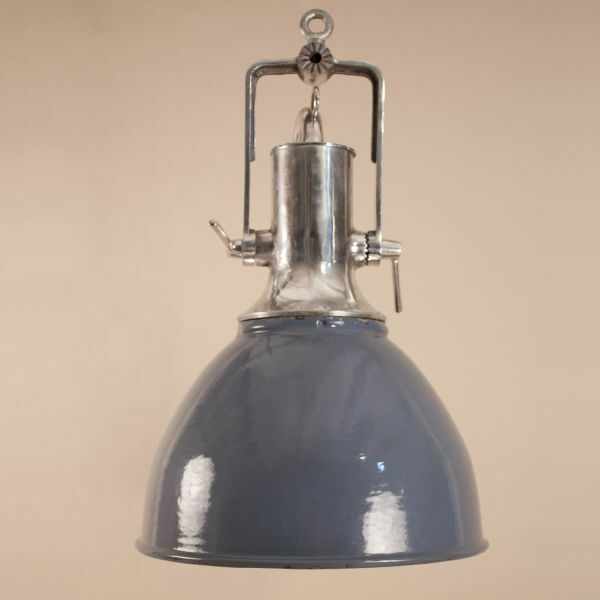 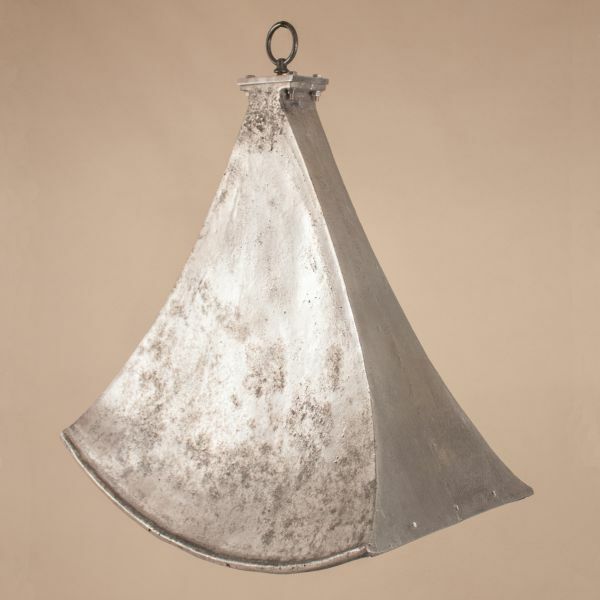 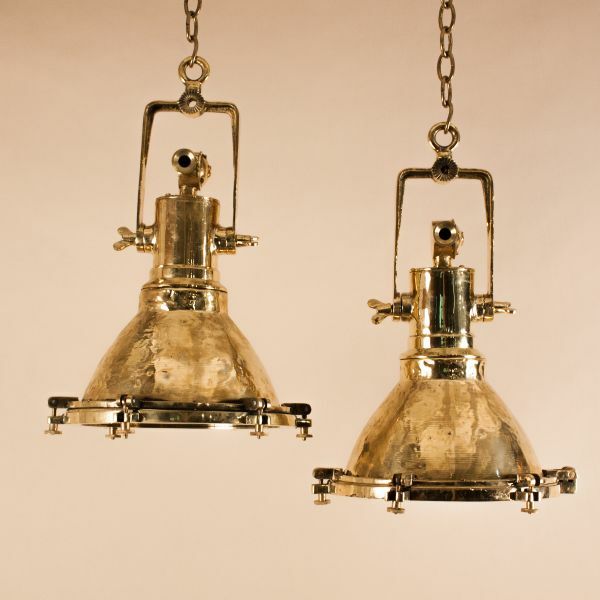 Define or complete your kitchen, bar, game room, patio, pool house or landscape with antique and mid-century nautical and industrial lighting from Fair Trade Antiques. 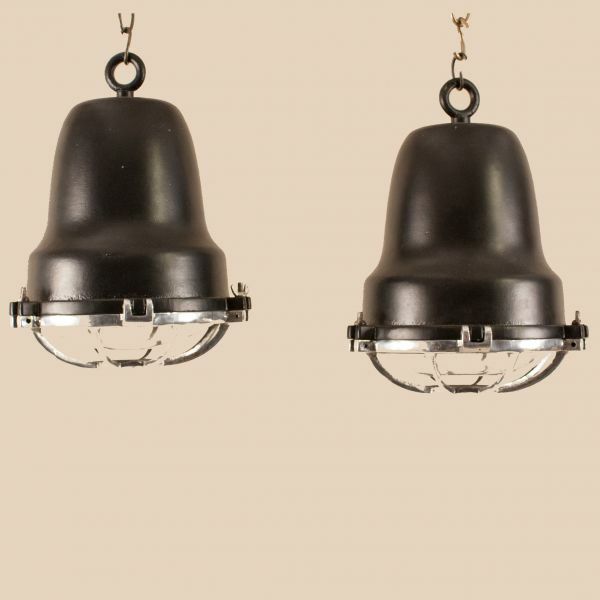 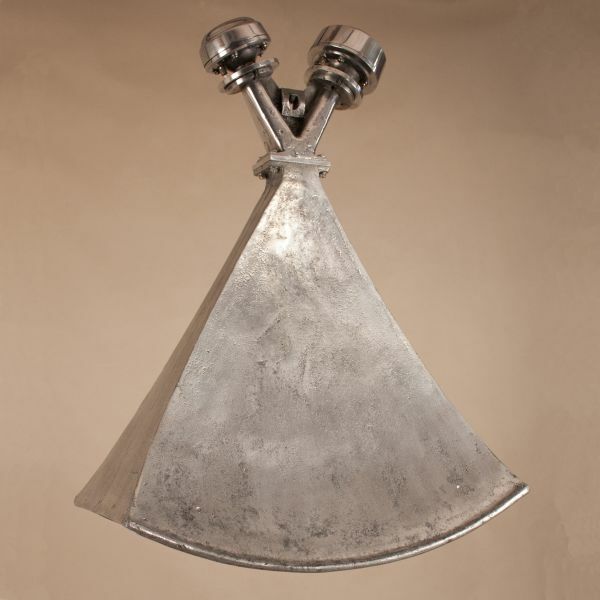 From pairs of ship deck and cargo pendant lights in aluminum, copper and brass to mighty stainless steel marine searchlights, there's a fun and eclectic collection to choose from.